Stephen is an award winning MC and is the resident compere at Krater Comedy Club in Brighton. 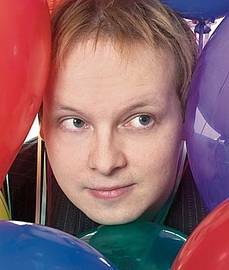 He performs at clubs and corporate events all over the UK and on the international circuit and has taken six critically acclaimed shows to the Edinburgh Fringe since 2003. His fourth DVD is due to be released this year. When can I see Stephen Grant?